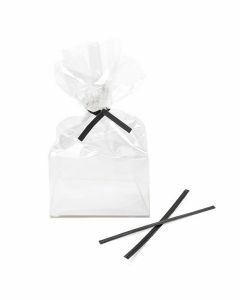 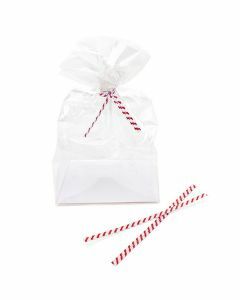 Twist ties are an attractive, simple and easy-to-use accessory that allows you to seal any bag in seconds and easily secure the contents. 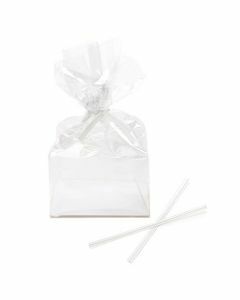 Affordable — Many twist ties cost less than a penny. 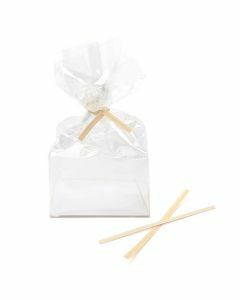 Reusable — Customers can open and close twist ties and keep contents safe. 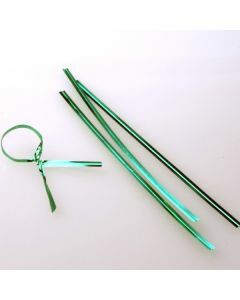 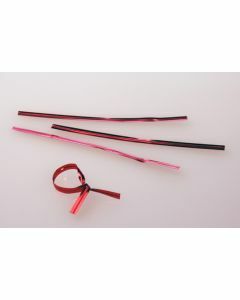 Available in a variety of options — Twist ties come in many different colors and options. 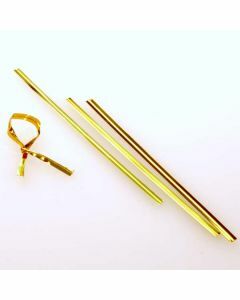 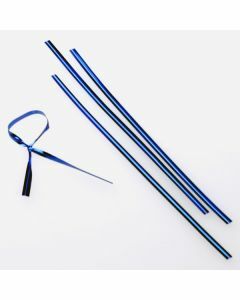 We have dozens of twist ties in stock, including adhesive tin ties that are pressure sensitive. There are so many twist ties available to you, and at ClearBags® we have nearly all of them ready for your business.